Welcome back to another guide about jackets. We have done waxing, differences on softshells and fleece jackets and several others, full of tips on what to look for, so that you can make an educated decision on what you are purchasing. We recently updated one of our articles on packable down jackets, while also including a short guide on how to choose and pack this particular type of jacket. Continuing along the same lines, as per the title, today we will be taking a good look at down insulation and its two distinct types: goose and duck down. This is because you will come across this matter often when looking for clothing or other products that have down filling for insulation. There usually is a price difference, too, if you are to notice it and there are several reasons for it. In previous articles we have also mentioned the differences between down and synthetic insulations, but we haven’t gone too in-depth about down itself and how resourcing it from different birds affects the performance. 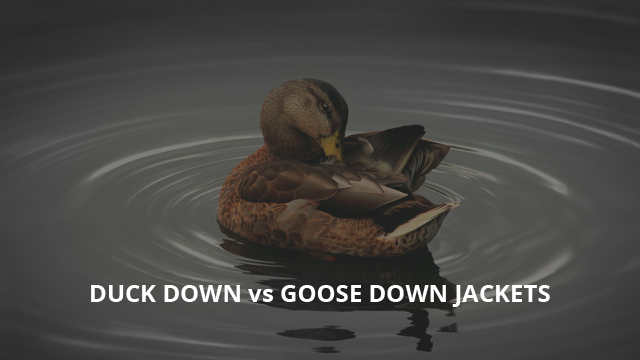 Let’s firstly take a look at down itself and some of its key characteristics, and then later continue with the specifics of goose and duck down. Why Do We Need Insulated Jackets? While we doubt that anyone reading this guide is unfamiliar with down jackets, in this segment we will be getting a bit more technical than just “it’s bird feathers”. The two types of birds that are used for down filling are geese and ducks. In itself, down is an undercoat in the underbelly of these birds and it is also referred to as the plumage. The plumage is a bundle of very soft and very light feathers, which are found underneath the tougher feathers. They are the reason why geese and ducks are able to swim in freezing water without much trouble, as their insulation, along with the waterproof coating of the outer feathers, create a perfect seal against the water and the cold. Not all jackets are alike, as you very well know. 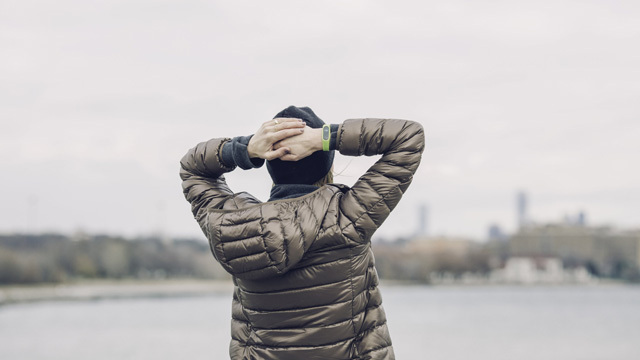 What’s different about down jackets and why they have been popular for so long is their ability to provide and maintain warmth. Many jackets are good at providing warmth, but maintaining it is what is called insulation and no, not all jackets can do that. Insulation is incredibly important in keeping you safe in harsh temperatures, as it prevents the loss of the body’s heat. This is exactly what a down jacket does, it works as a barrier for the heat, thus keeping it inside. Now that you know what down does and why it is important for a good winter jacket, it is time to get down to business and take a look at why down, specifically, is the best insulating filling there is. After collection, down is then formed into clusters, which consist of thousands of extremely thin fibers that cross and overlap with each other. It creates a sort of “net” per se, with tiny air pockets that are great for trapping the heat. What’s very interesting about down, is that these tiny air pockets manage to not solely trap the heat, but by reflecting the body heat they slightly increase their temperature, giving you that warm and cozy feeling that only down jackets can. The other key specific of down as an insulator is that while maintaining and providing warmth to the body, it remains breathable the whole time, preventing overheating and moisture inside the insulation. This is especially important because when wet, down is rendered practically useless due to losing its loft. It is a recipe for disaster and that is why the majority of down jackets available today are at the very least resistant against water. There are a few reasons that completely set down apart from other types of insulations. First and foremost, it is impossible to recreate in a laboratory. Yes, there are insulations that imitate its performance, but they cannot compare to down when it comes to its ability to retain and provide warmth. They might be more useful if the temperatures don’t drop as low or it tends to rain often. Secondly, down is extremely lightweight. It is surprising because the warmth-to-weight ratio is unbelievable. Down is very durable, too. 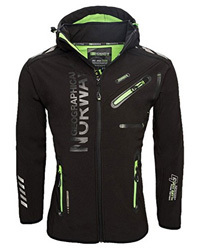 It resists wear and compression like no other insulation. This is why packable down jackets are a great option for travelers. It returns to its original shape in an instant, along with its insulating abilities. This is another key thing about down that we have previously mentioned in other articles. However, it is very important to mention again because sometimes there are some misconceptions, mostly in regards to weight. Let’s clear that up first. 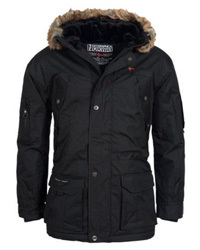 A down jacket with a higher amount of down in it does not necessarily mean that it is a better jacket. On some cases, it can even prove problematic as not only does it mean more added weight, it also makes the jacket less able to compress. If you are in the market for a down jacket to take with you everywhere, then keep this in mind. What really makes a difference is the fill power of the down. What fill power means is quite simply what quality is the down. A higher fill power rating means that the down clusters are bigger and provide better loft, reducing the need for added weight. Typically the fill power ranges between 300-800, but can sometimes be even higher. You should look for a jacket that, at the very least, has a fill power of 550. 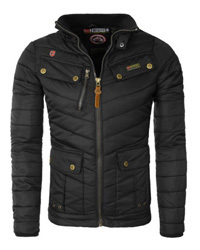 When shopping for a down jacket you will come across a percentage ratio of down and feathers. The difference between the two is that feathers are not as soft as down, nor are they as good at providing insulation. That’s why the fill power refers only to down and not to feathers, which don’t actually have a fill power measurement. The ratio is a good indicator of how warm a jacket will be and what quality it is made of. The higher the down percentage, the warmer and better the jacket will be. We are finally at the most important part of this guide. Here we will look at the difference, so you will have a better understanding. This is not merely to establish which one is better, because there are also the factors we mentioned above to be considered, than just the source of the down itself. With that being said, if we were to only answer the question of which is overall regarded as better, then goose down would be the correct answer. Goose down is loftier, in general, as it comes from more mature birds, which are also bigger than ducks. The more mature a bird is, the higher quality down can be yielded. It is important to note that the production process is also important. Overly washed down, regardless of the bird, will lose a lot of its abilities and be very brittle and prone to damage, due to the fat and oil being washed away. Goose down is also a lot more expensive than duck down, especially higher fill power down. European down is by far the most expensive one, as the down is collected from mature birds and yields a higher grade of down. Duck down, on the other hand, has the advantage of first and foremost being more available and therefore more affordable. This is the reason why it is the most used down in jackets, beddings, duvets, pillows, etc. Another plus about duck down is that it fares much better than goose down when wet. While their insulation abilities suffer in both, duck down holds up for a little while longer. When it comes to compressing and durability, for the same fill power, there isn’t much difference among the two. They are quite similar in that regard and tend to last for many years, with proper care of course. Which is a better insulator? We purposely started with the technicalities of down itself as an insulator, so you would better understand how it works and what all the percentages and terms mean. This brings us to the core of matter, deciding which one of the two is the better insulator. While goose down is typically regarded as being better than duck down, if we were to consider the same identical fill power for both then there is no difference in insulation. Absolutely none. They behave the same and they insulate identically. The difference in bird type is only noticeable when the fill power and weight changes, but this can be said for down in general, despite whether it is sourced from geese or ducks. With that, we conclude this guide and we surely hope you found it helpful. 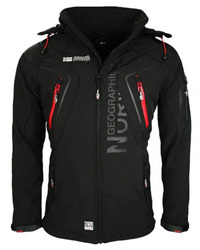 Now you know what to look for and how to read jacket labels, in order to get the best down jacket for your needs.